Party Fishing Boats offer the angler a more economical means of enjoying a day of fishing offshore because the trip is shared with other people. Tasty catches include MUTTON and YELLOWTAIL SNAPPER, GROUPER and even DOLPHIN. Bait and tackle are provided and you don't need a fishing license. 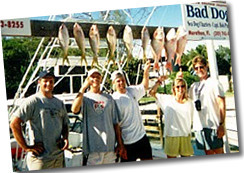 Most offer half and full day charters, and some offer night fishing. 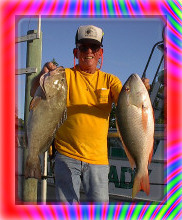 All Day Fishing $65~Night Fishing $45... Daily trips from the docks at Ocean Bay Marina, MM 99.5 Key Largo. Discounted fishing rates for seniors and kids. 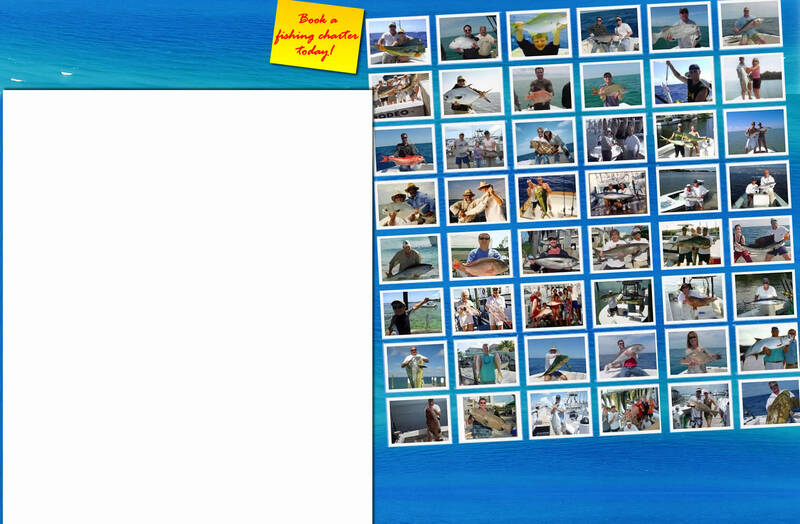 Have a wonderful day deep sea fishing in Islamorada aboard the best Islamorada Party Boat... The Miss Islamorada! Our 65' Party Fishing Boat is docked at Bud N' Mary's marina, which means you're just minutes away from spectacular Florida Keys Party Boat Fishing. Ask us about private group charters! Now, the entire family can enjoy reef fishing at its best aboard the 73' Marathon Lady. Recipient of the People's Choice Award for Best Party Fishing Boat every year! 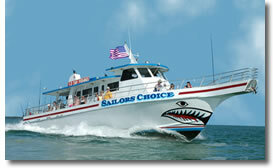 Fish a 1/2 day aboard the "Bad Dog" for only $59.99 per person. Space limited to 6 people. Morning, afternoon and night fishing trips.